Buy a Barber Hill School House Window! 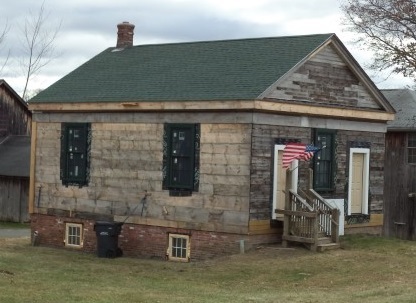 We are starting a window campaign to purchase windows in the School House at $1000 each, five windows are available. Each window sill will have a small brass plaque with your name or if you wish to honor or remember someone special. We are also including the Osborn House in our window campaign at $500 each (15 windows are available). Window campaign donations are a tax deductible donation to the Museums. Won’t you please consider donating to this worthy cause? Please fill out the form below to donate a window, become a new member, volunteer, re-new your membership for the upcoming 2019 year, or to make an end of the year tax-deductible donation. East Windsor’s unique & amazing history.